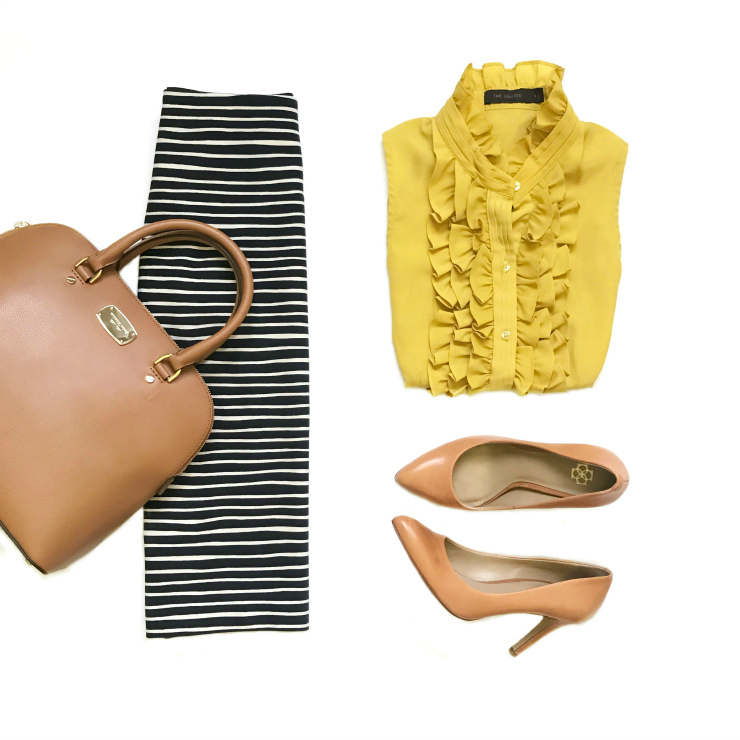 6 Fall Outfits to (Easily) Re-Create! These are some of my most-loved Fall looks that I turn to year after year, and that are super easy to pull together, even when pressed for time! They're classic, cozy, and quintessentially "Fall." And the best part is that all of these outfit components can be mixed and matched for even more outfit combinations! I re-mix them all the time when trying to breathe new life into my wardrobe and to get the most use out of them. You'll quickly notice a theme of neutrals running throughout each of these looks, which makes outfit planning and re-mixing so effortless! Sprinkling in a couple of classic prints, i.e. 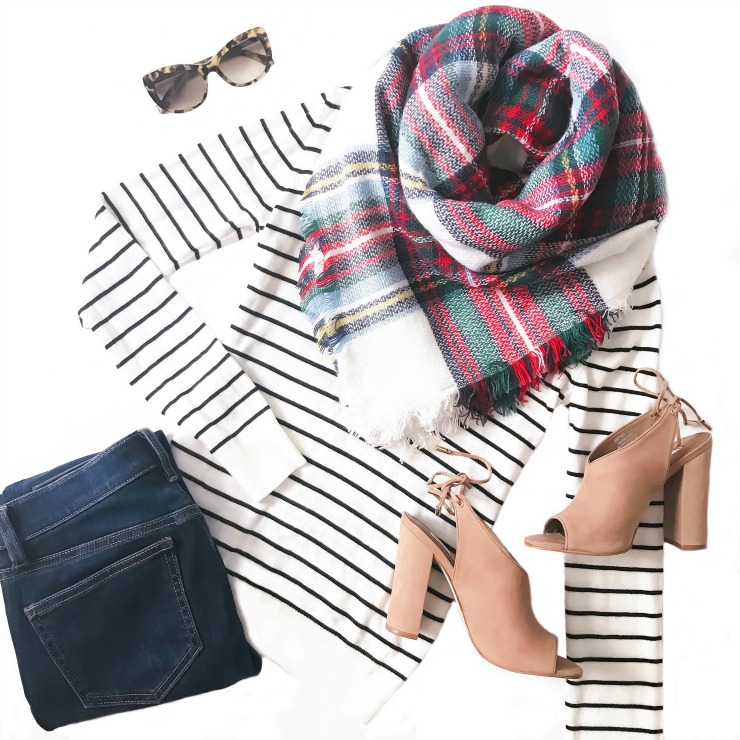 stripes and plaid, helps as well, varying the looks by adding more dimension and color, especially for Fall when darker and earthy colors come more into play. Creating cute Fall outfits doesn't have to cost an arm and leg, either; several of the items I linked for these looks are less than $30! 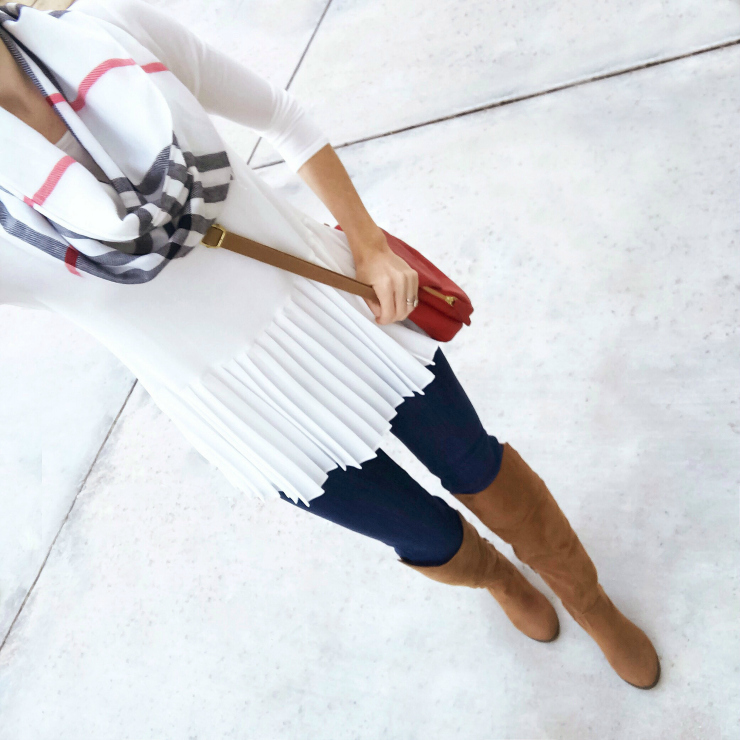 I hope this gives you a small dose of Fall style inspiration! 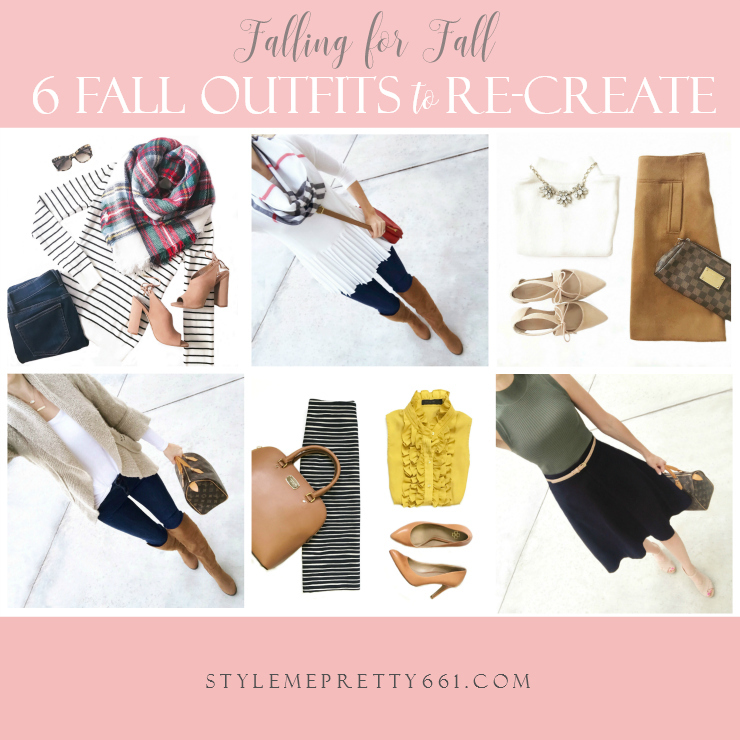 Which of these 6 Fall Looks is your favorite?